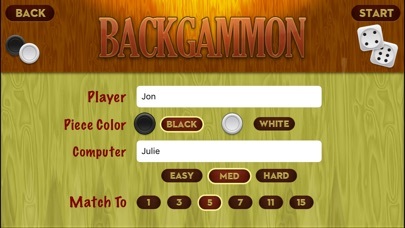 Play the classic game of Backgammon on your iPhone or iPod Touch! 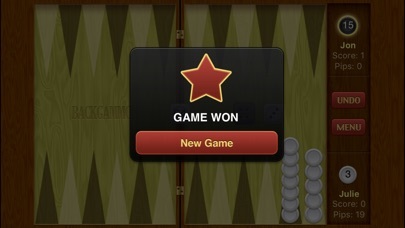 Backgammon Pro is the best Backgammon app available for iOS. 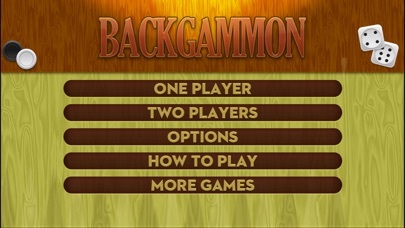 Backgammon Pro supports both 1 player and 2 player gameplay, so you can play against friends or test your skills against a challenging computer opponent. 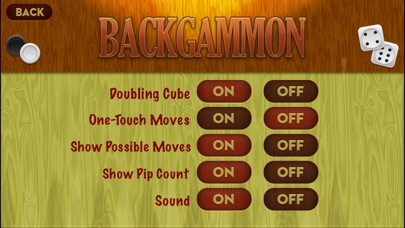 Backgammon Pro includes a host of exciting features, including: • Outstanding AI with three difficulty levels • Highlighting of possible moves • One touch or double touch move entry • Match play to a configurable number of points • Undo function • Configurable player names and score tracking • Automatic save when you exit or suspend the app • Great graphics and awesome sound effects If you've been looking for a great Backgammon app for your iPhone or iPod Touch, look no further. 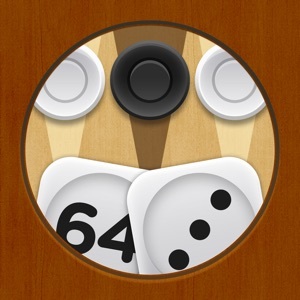 Download Backgammon Pro today!